He is physically endowed in the right places but the one thing that has helped Daniel Preda in his profession as a model is the social media platforms where he has become very popular. The internet sensation is closing in on a million followers on Instagram and equally commands a remarkable level of presence on Twitter. However, he does not strut his charm on YouTube though he makes appearances on his friend’s channel every now and then. You might know him as MisterPreda (his online moniker), nevertheless, there’s more to the American model than what he shares on social media. 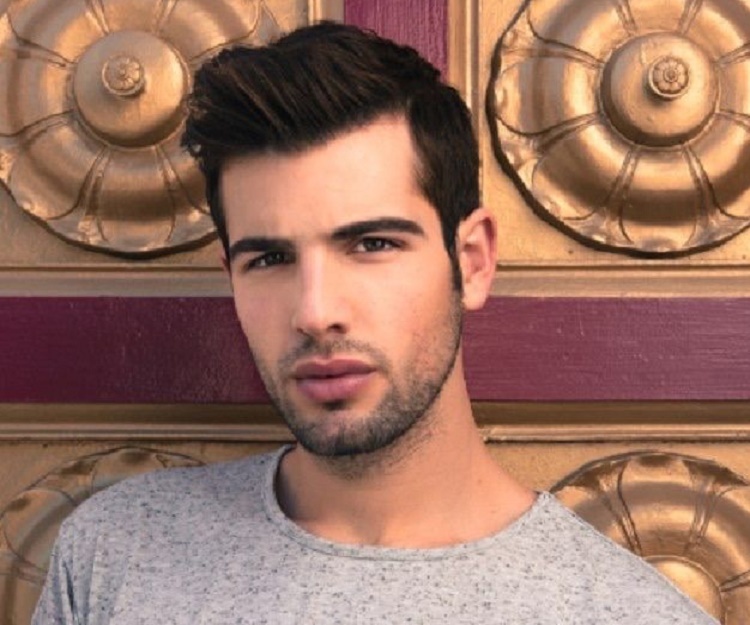 Here’s everything you need to know about Daniel Preda. On December 16, 1992, the Instagram star was born in Boston, Massachusetts, USA and named Daniel Christopher Preda. He has always been shy to talk about his personal life, thus, very little is known about his family and background. Likewise, there is no concrete info on his educational background. Notwithstanding, we can confirm that he is an American by nationality and was raised by alcoholic parents. It is quite safe to categorize Daniel Preda as a very successful model. It’s not clear when his journey into modeling began but he is currently signed to Model Maggie Inc and Elite. Apart from his social media accounts, he also has a lifestyle blog where he posts pictures and writes about fashion, modeling, travel, lifestyle and everything worthy. He identifies as a writer and producer on his Twitter handle. Being a star on social media is quite the icing on the cake for Daniel’s chosen career. He joined the Twitter community in June of 2009 and in 2012, he created his Instagram account which is currently giving other stars on the platform a run for their money. His Instagram account boasts more than 941 thousand followers while on Twitter, he has well over 144 thousand fans. Daniel became popular on social media platforms after his relationship with internet sensation and YouTube personality Joey Graceffa saw the light of the day. According to the model, he wasn’t very conversant with the YouTube community until he met Joey and since then, he has made several appearances in Joey’s YouTube videos, including his coming out video titled “Don’t Wait”. 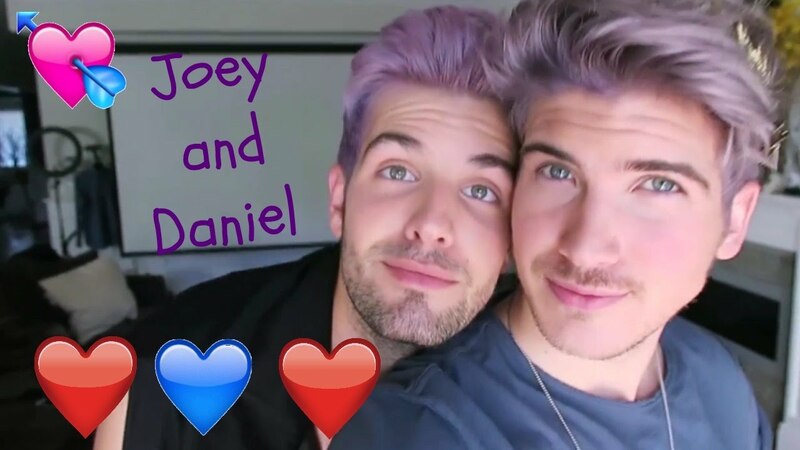 Daniel Preda is openly gay but is not known to share details about his relationships online until he met Joey Graceffa. While the two lovers are both from Boston, they didn’t meet each other there but much later in life. One other thing they share in common is that they were both raised by alcoholic parents. Joey is the only boyfriend Daniel has introduced to his family and online fans. On 2016 Valentine’s Day, the two lovebirds came out as a gay couple. Making their relationship official kind of confirmed the speculations that had been pilling up from their slew of fans as they had been dating long before coming out of the closet. At first, they wanted to keep their relationship under wraps and away from the prying eyes of the public which didn’t turn out well considering their popularity. Some internet detectives made it a point of duty to notice everything including when Joey was spotted donning Daniel’s clothes. Consequently, Daniel had to seal his Twitter and Instagram accounts after his partner’s fans began to stalk him. When they finally decided to share their love life with fans, they took to YouTube with a video dubbed “Our Love Story!” where Daniel spilled the juicy deets about how they met and why they didn’t want to go public at first. As expected, they met online and later saw each other at a bar in Los Angeles after which their love story began. Daniel got a taste of major popularity when he became friends with Joey who is already super famous on YouTube. The couple lives together in Los Angeles, California, along with their two dogs, Wolf and Storm. Read Also: Tyson Beckford Wife (Berniece Julien), Son, Parents, Is He Gay? Daniel Preda is no doubt in possession of breathtaking physical attributes which is required in his career as a model. He is as tall as 1.87 M (6ft 1in), weighs 81 Kg and sports chiseled abs. His hair color is dark brown while his eyes are hazel in color.